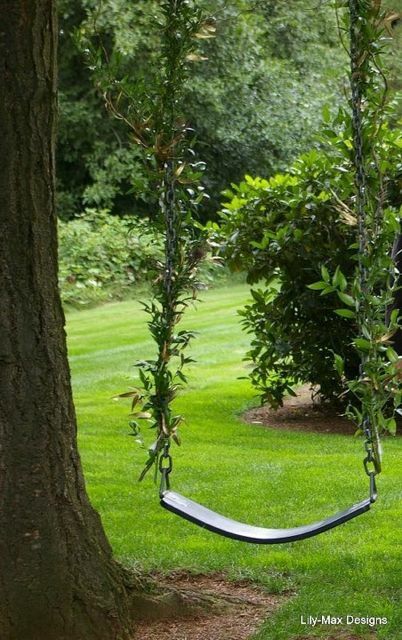 Swing into Spring at Evergreen Gardens! Ready to swing into spring? Kathleen Hildebrand assisted her aunt with the design of her cousin’s wedding recently at Evergreen Gardens and just sent me this great picture of our swing. How creative! Thanks for sharing Kathleen! The groundhog didn’t see his shadow, so Spring must be just around the corner and it will be time to get the gardens ready for the wedding season. Our mild winter has been gentle on the plants and the yard is going to be beautiful with lots of new plants and trees being added. Evergreen Gardens venue is available to create the wedding of your dreams. Serving Lynden, Bellingham, Ferndale and all of Whatcom County. Enter your email address to subscribe to Evergreen Gardens blog and you'll receive new posts and pictures on recent weddings delivered to your inbox! Awesome bartender for your Awesome Wedding!